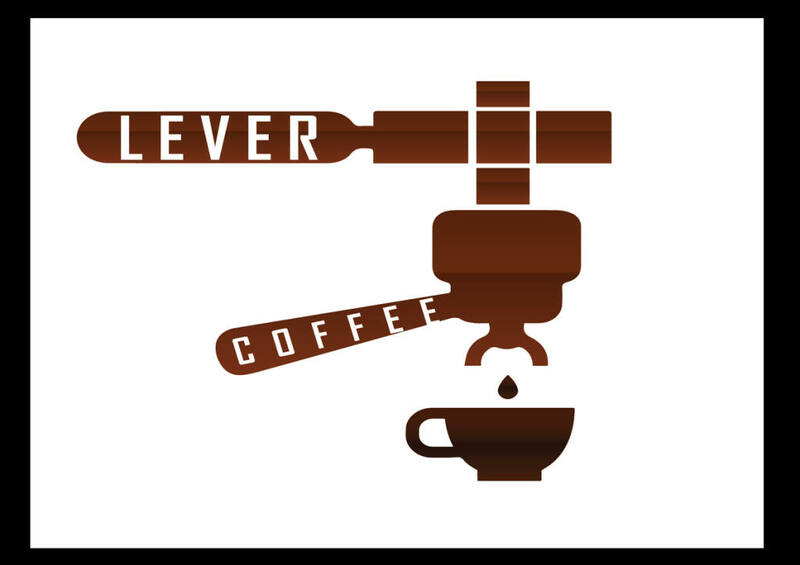 LEVER COFFEE is a small batch micro coffee roastery based in East London. All coffee is roasted by hand. Coffee is bought in lots from farms according to the seasons. We started selling our coffee out of the back of a small van in Hoxton and built our reputation for the highest quality coffee in London. Sweet and attractive with intense hints of cocoa that fuse together with subtle fruit aromas. Soft acidity, long-lasting aftertaste with notes of walnuts. Hand roasted. Medium roast. Chocolate and cherry. A rich coffee in any brewing method.